Hampshire, IL. 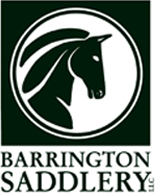 – December 1, 2013 -The final day of the 2013 Chicago George Morris Clinic brought more auditors and more education. Morris’ three-day clinic has been an annual opportunity thanks to organizer, Diane Carney. Backed by sponsors who also support education, the clinic continues to be one of the best clinics in the Midwest. George Morris demonstrates suppleness on Caiitie Hope's grand prix mount Total Touch. Morris himself is dedicated to educating riders to help create future U.S. teams. Morris is scheduled on a clinic tour to educate riders on the basic principles that allow riders to ride and compete at all levels but especially the Grand Prix level. 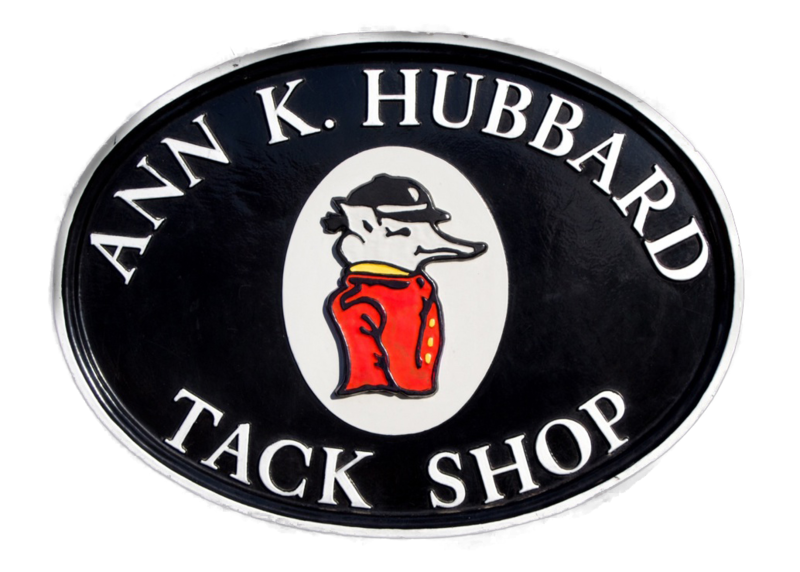 His philosophy has been emphasized in his book, Hunter Seat Equitation and his lengthy list of accomplishments is proof of its success. Morris set another challenging course for riders to practice riding with impulsion, the desire for the horse to go forward, and spent time on the flat working on suppleness and the concept of leg to hand. 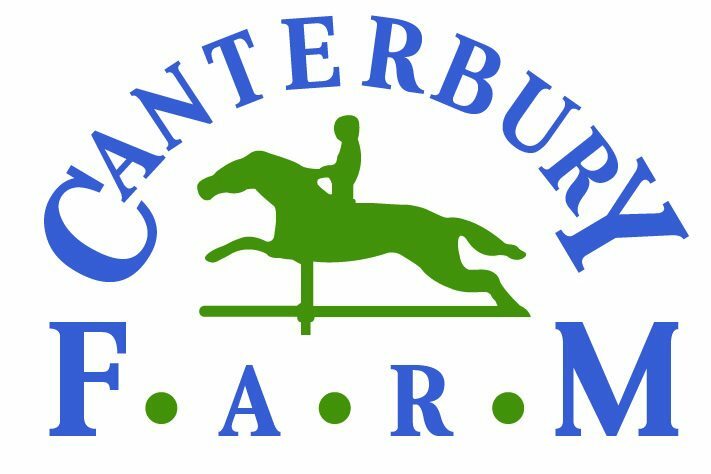 His precise set of exercises both on the flat and over fences, teaches skills to both the horses and the riders to allow them to improve. Lamb was lucky to be sponsored by Queenie Productions and John McQueen for the clinic. 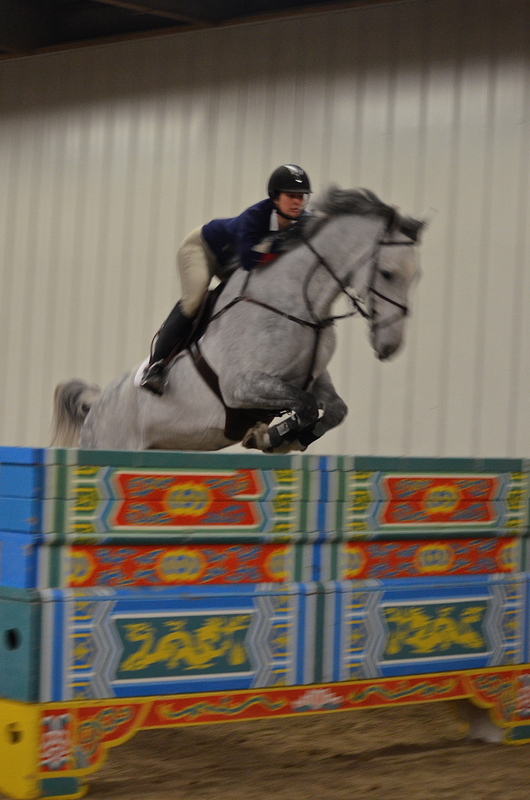 Chicago area professional grand prix rider, Lisa Goldman attends the clinics to learn more and perfect her skills. She is an avid follower of Morris’ teachings. Goldman also rode in the George Morris Natural Obstacle Clinic this past September that Carney also organized. Caitie Hope, an amateur rider from Barrington, IL, has also participated in the Chicago George Morris Clinic since she was a junior rider. Hope competes in the Amateur Owner Jumpers and the grand prix’s, juggling college with riding. Total Touch and Vision EH (Victoria) are Hope’s two mounts. Victoria is a new ride for Hope and is a young horse still finding her way in the jumper ring. Caitie Hope and Total Touch set the example. The grand prix group: Emma Sargent, Caitie Hope, George Morris, Lisa Goldman and Stephen Foran. Auditors are also amazed but what they learn from watching the riders improve and from watching Morris himself ride and demonstrate the skills. Morris was at one time involved in theatre and acting, and can still keep the auditors at the edge of their seats. As the Chinese wall from the Hong Kong Olympics grew to 1.65m, you could hear the crowd participate in the excitement as well. Emma Sargent tackles the Chinese wall at 1.65m. Stephen Foran takes his turn at the Hong Kong wall. Caitie Hope and Total. Photo courtesy Diane Carney. Lisa Goldman. Photo courtesy Diane Carney. Carney expresses her gratitude to the sponsors for their support. Auditors and riders spend the day and are treated to breakfast and lunch and special giveaways thanks to the sponsors. Carney and Morris plan to hold more opportunities in 2014. Brookwood Farm sponsors Carl and Rush Weeden audit with Diane Carney. 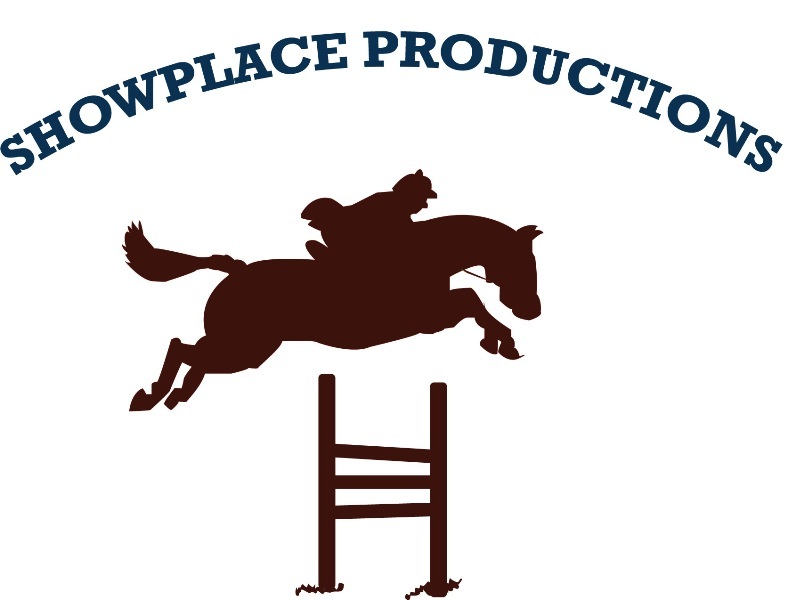 For more information on other George Morris Clinics and the schedule, please visit GHMclincs.com. To find out more about other clinic opportunities in the Chicago area, contact Diane Carney at dtelluride@aol.com. 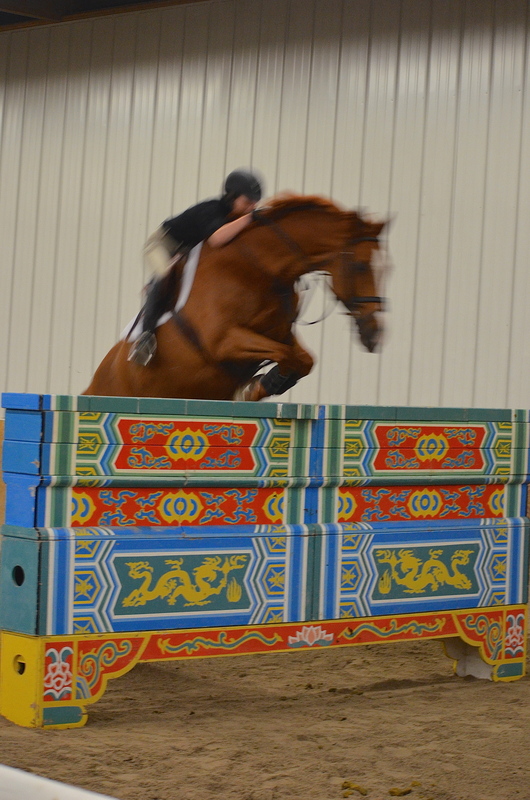 Copyright © 2013 Chicago Equestrian, All rights reserved. You are receiving these emails because you signed up at the Wisconsin Equine Derby Weekend.